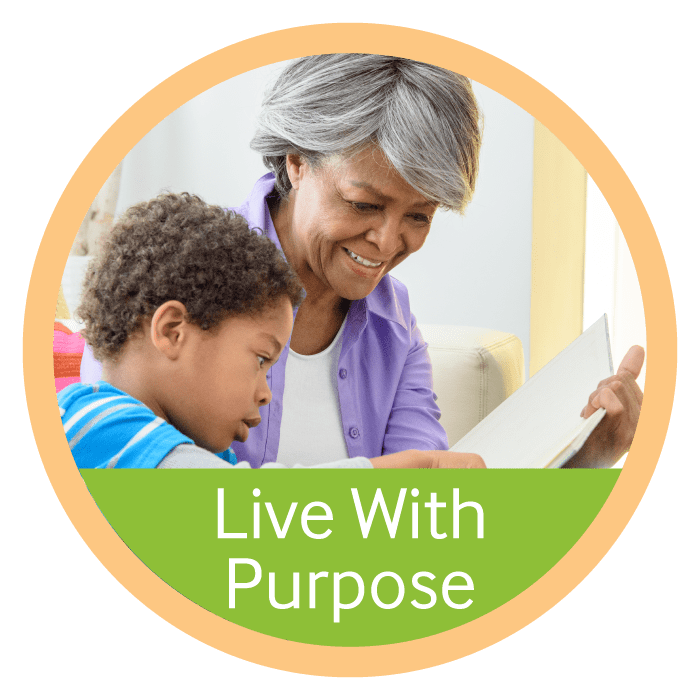 At GenCare Lifestyle senior living communities, we strive for good health, a home-like atmosphere, and living with purpose. 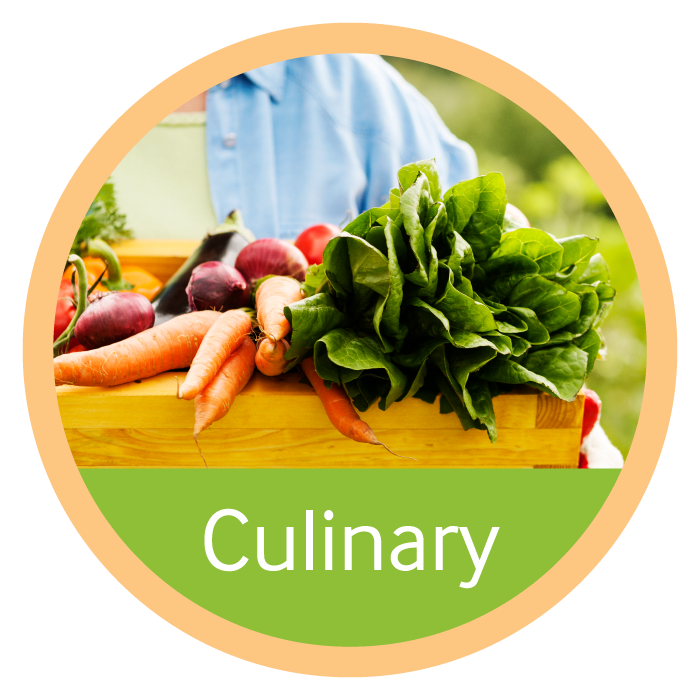 Our baby boomer residents enjoy healthy meals that are prepared onsite with whole and organic foods. Our cuisine is low on empty calories, excess carbohydrates, and preservatives, while always delicious. 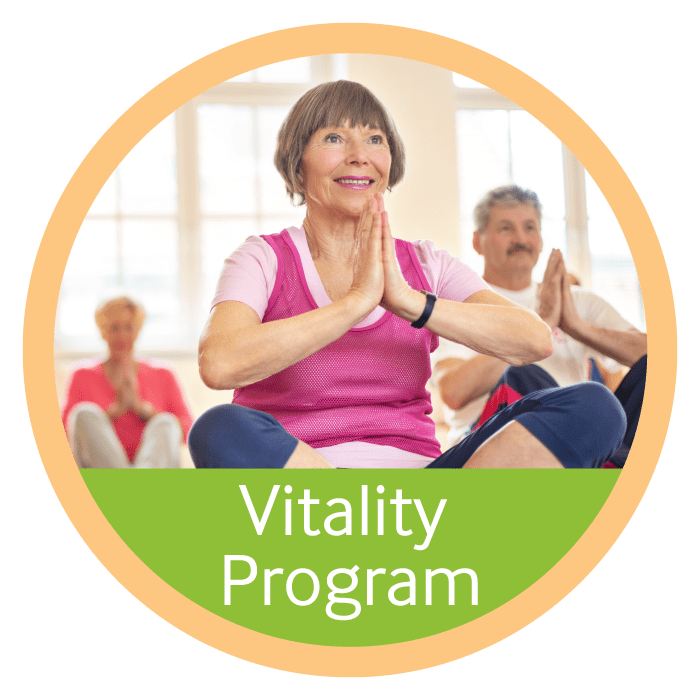 We are continually moving with exercise classes, stimulating activities, community programs, and good, plain fun. 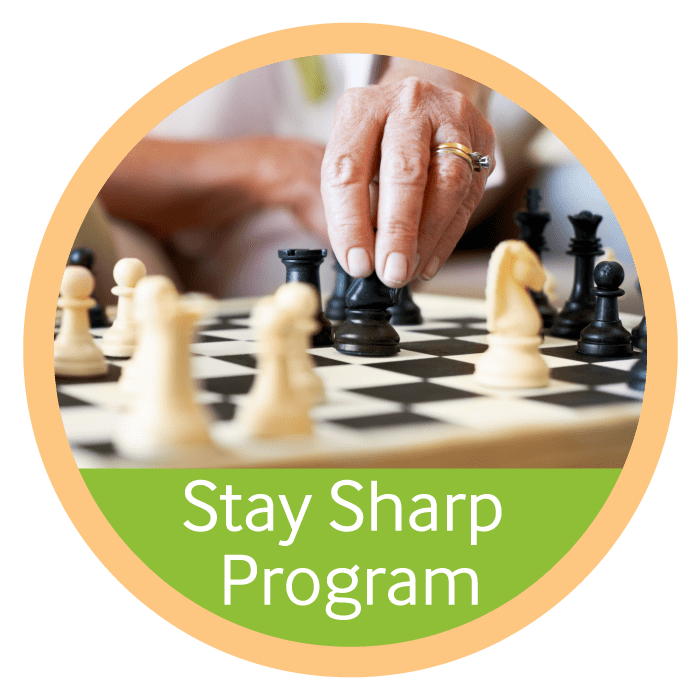 Whether you are looking for retirement living or the support of assisted living, we’ll take care of the daily tasks and chores. You can be free to discover what makes you happy. It’s not about what we can’t do. It’s about what we can. Explore the GenCare lifestyle and discover what Whole Life Living looks like. 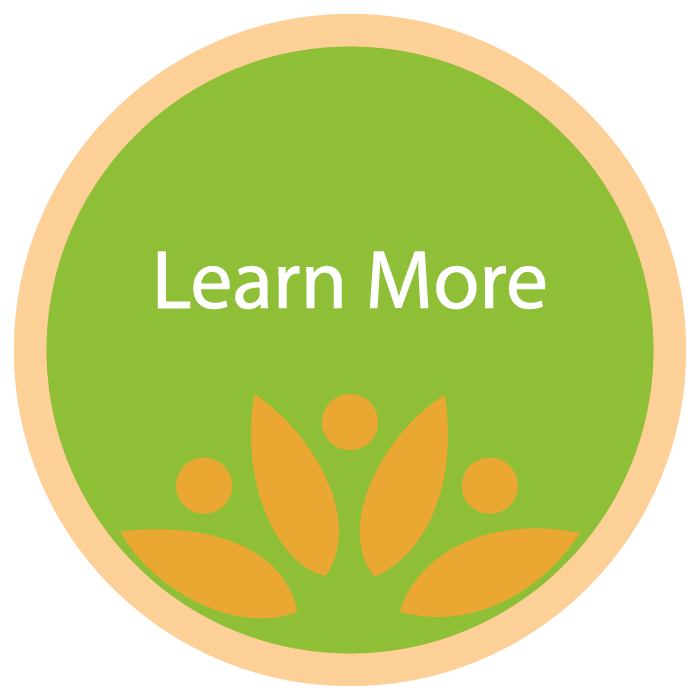 At GenCare Lifestyle, we continually monitor our efforts toward Whole Life Living to define the good health, happiness, and engagement of our residents. In the past five years, increased lengths of stay tell us we are on the right path. All our communities offer Retirement Living and Assisted Living. Memory Care is available at our Federal Way and Tacoma communities.